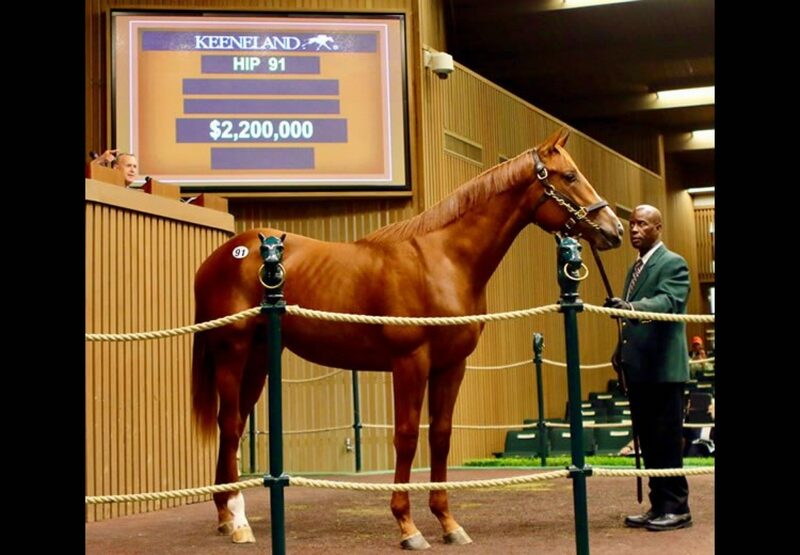 An outstanding colt from the first crop of Triple Crown hero American Pharoah topped the opening session of the 2018 Keeneland September Yearling Sale on Monday when fetching $2.2 million. The star colt from stakes-winning Indian Charlie mare Kindle was bred by HnR Nothhaft Horse Racing LLC and consigned by Woods Edge Farm. 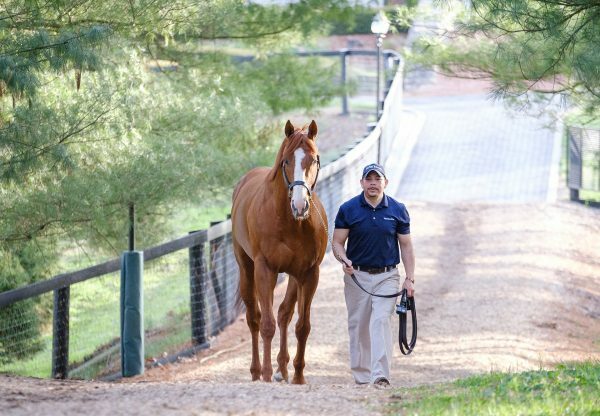 He was bought by Godolphin with Sheikh Mohammed himself in attendance at Keeneland for the first time in 10 years. “He was a really special horse,” said Peter O’Callaghan of Wood’s Edge Farm. 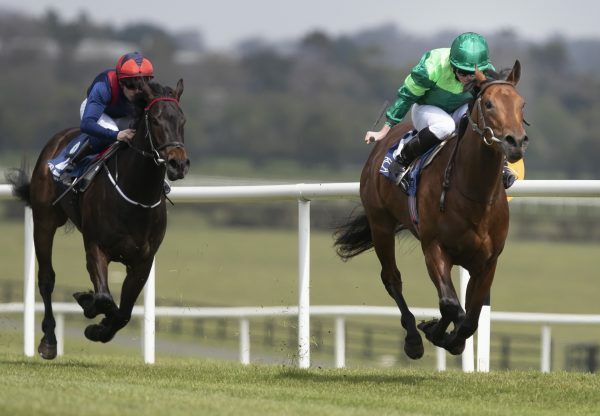 In the name of Cavalier Bloodstock, O’Callaghan purchased the colt as a weanling for $400,000 at the 2017 Keeneland November Breeding Stock Sale. 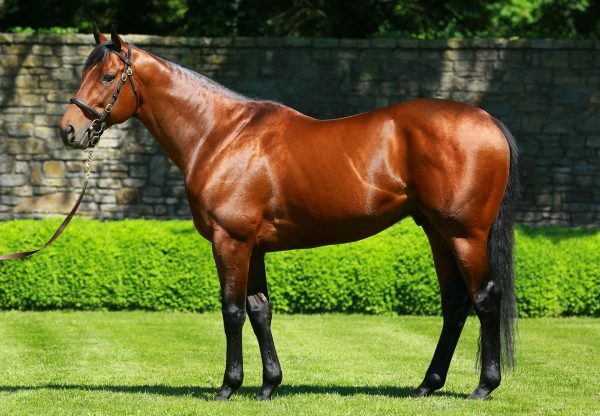 American Pharoah was the leading sire by aggregate at the conclusion of the first session with 12 yearlings selling for $6.335 million at an average $527,917.